Spiritual: Pertaining to or consisting of Spirit or Soul as distinguished from the physical nature. A branch of knowledge or study dealing with a body of facts or truth systematically arranged and showing the operation of general laws: The mathematical sciences. 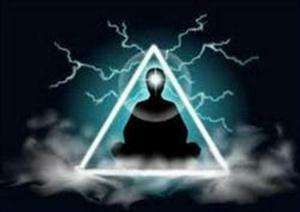 New Age Spirituality , Metaphysics, and Philosophy are very close together in their studies. Basically Spiritual Science is the study and understanding of the laws that govern the universe. Since the beginning of time man has been trying to understand GOD. We study our mind, our body and wonder what we are doing here. Maybe. You would like to know what your purpose is in this life. All the great spiritual teachers understood the natural laws of the universe. Being a Science of Mind minister, I will often refer to Ernest Holmes teachings. Ernest Holmes believed that it did not matter whether you were a Christian, a Jew or a member of any other religion by understanding these laws it would strengthen your knowledge of your religion. The Bible, Hindu and Buddhist scripture’s all explain these spiritual laws. A few in every generation have known that we live in a mental and spiritual world. Mental meaning our thoughts are creative. The mental medium in which we live produces Cause and Effect. The Truth is Indivisible and Whole. God is Complete and Perfect. A Perfect Cause must produce a Perfect Effect. God would not have put us here and not have given us the ability to discover ourselves, if we where not important. We are all born perfect with the ability to shape our life's. We have all the knowledge to create what is important to us. Over time we loose this because of pier pressure and others teachings in school or in society. It does not make them right or wrong but because we view them as important or smarter we start to slowly loose our spirituality. 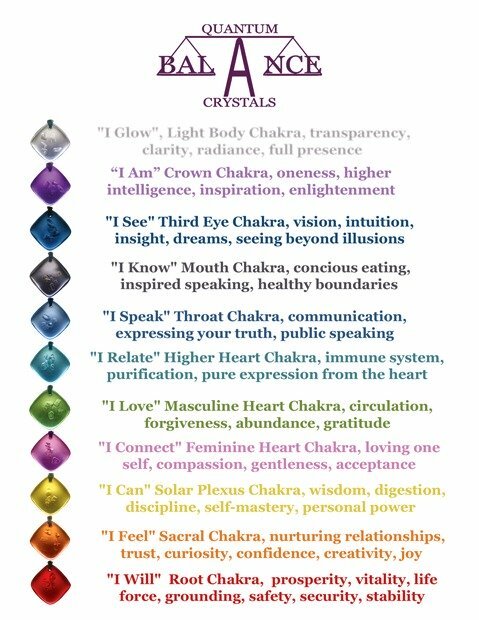 So this next part is important to learn so that we can remember who we are and start to embody the perfection that is us. As Metaphysical Science gets more sophisticated we are discovering and learning that these universal laws do exist. So those who do not believe we are spiritual beings having a human experience will soon come around. For us to discover the truth we will have to understand and embody the fact, we live in a perfect universe so it stands to reason that we are also perfect. This next part is what scares us humans. If GOD created a perfect universe, there for we are also perfect, then who? Is creating our existence. That’s right we are! That includes all negative as well as the good. The sooner we realize this, and Spiritual Science is proving this. The faster we will live the perfect life GOD intended. Check out these self help tutorials for additional insights. It does not matter what or who you call GOD we are ONE with all that there is. We are only limited by the limitations we put on ourselves. Know that you are GOD. "God gave humankind the gift of intuition, the gift of insight, the gift of inspiration. Why waste such a gift?" which frees man from himself and sets him on the pathway of a new experience, which enables him to see through the mist to the Eternal and Changeless Reality.